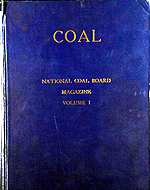 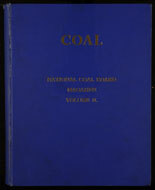 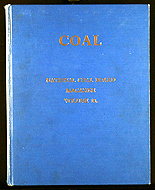 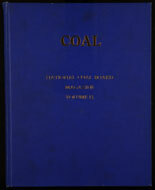 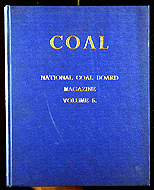 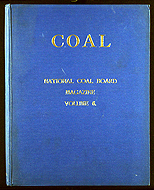 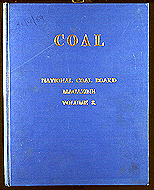 You can search Coal Magazine from 1947 to mid-1960 using the freetext search facility. 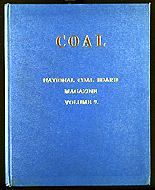 It which will search the magazine and find pages with the word(s) you are looking for. 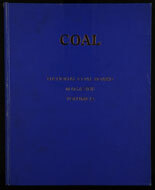 Type in one or two terms and click search. 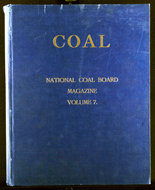 You can either browse whole issues, by clicking on the cover and using the next button to turn the pages or narrow the search by selecting a particular volume, year or month and using the search facility.